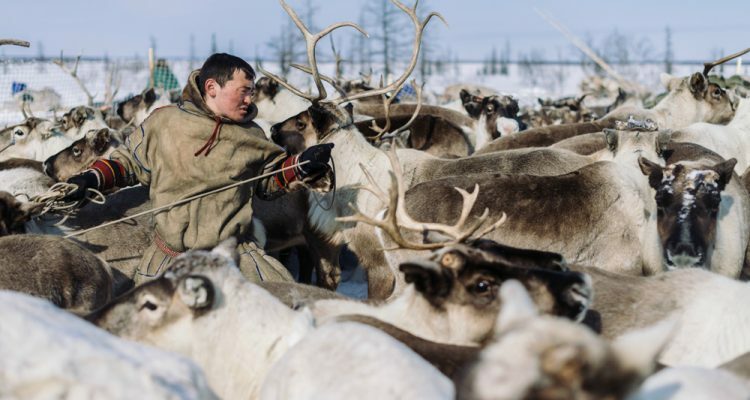 Live and travel with Siberia’s Nenets nomads on their epic annual reindeer migration within the Arctic Circle offering culturalimmersion of the highest calibre. Teammates will totally embed themselves with their hosts, wearing what the Nenets wear, eating what they eat and sleeping in their conical reindeer-hide tents called chums (pronounced ‘chooms’). This is a rare opportunity to experience the unstaged reality of nomadic life out on the remote, freezing and unforgiving Yamal Peninsula. 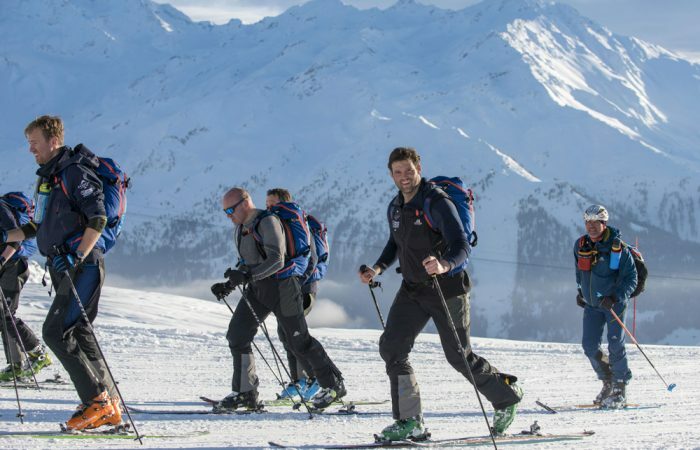 Everest in the Alps is the ultimate winter sports endurance challenge, with the single aim of ski-touring the height of Mount Everest whilst raising money for a cause close to your heart. In February 2018, 30 determined ski-tourers successfully climbed 8,848 metres in temperatures as low as 30° on their way to raising over £1million. Forging a route through the humid, mostly uninhabited rainforests, which divide North America from South, you’ll uncover hidden, 5,000-year-old stone carvings – seen only by a privileged handful of explorers – meet Embera Indians en route and wild camp in hammocks near isolated village communities. 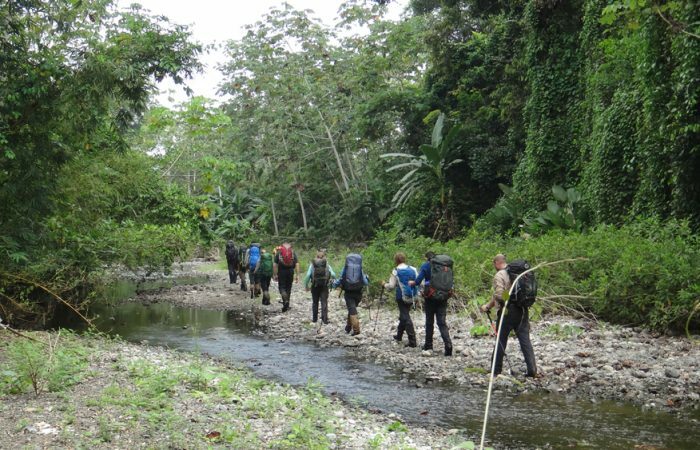 You’ll be in the company of renowned naturalist and local expert Rick Morales en-route from Puerto Quimba to Playa Muerto on the Pacific Coast. 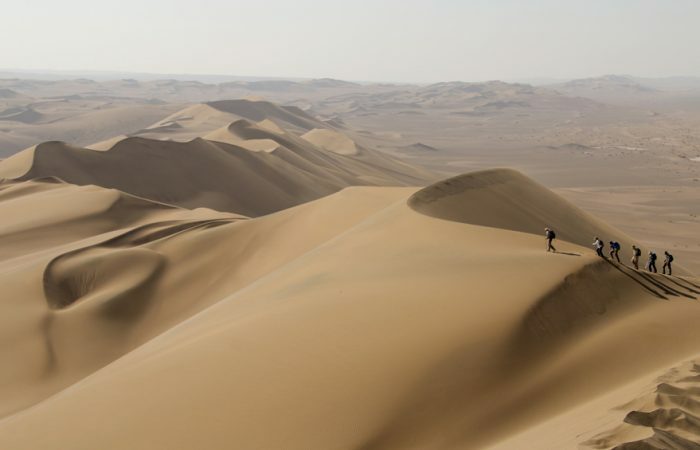 A 220km east to west traverse of Iran’s Lut Desert passing through an ever-changing landscape of imposing sand dunes, some shaped like stars which radiate out across the desert plains. Traversing dunes, rock corridors, kaluts, meteorite fields and rocky plateaux, this expedition will be carried out by the team on foot, with expert support and water supply from 4WD vehicles. 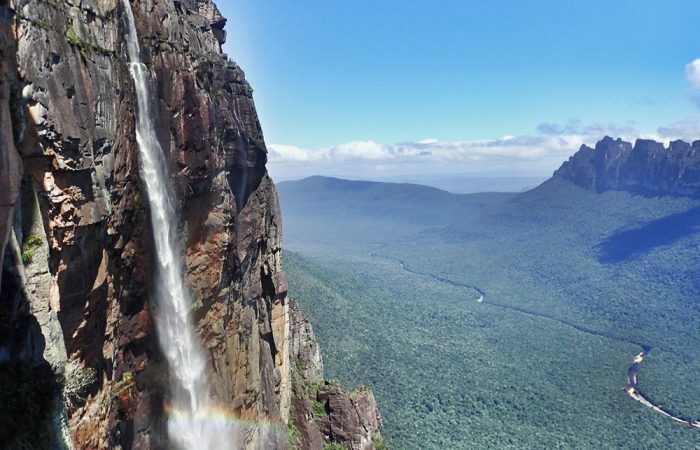 Travel to Venezuela’s lost world to trek and climb to the summit of Auyán-tepui: the imposing tabletop mountain that is home to the world’s highest waterfalls, Angel Falls. Then: abseil down this incredible natural phenomenon.